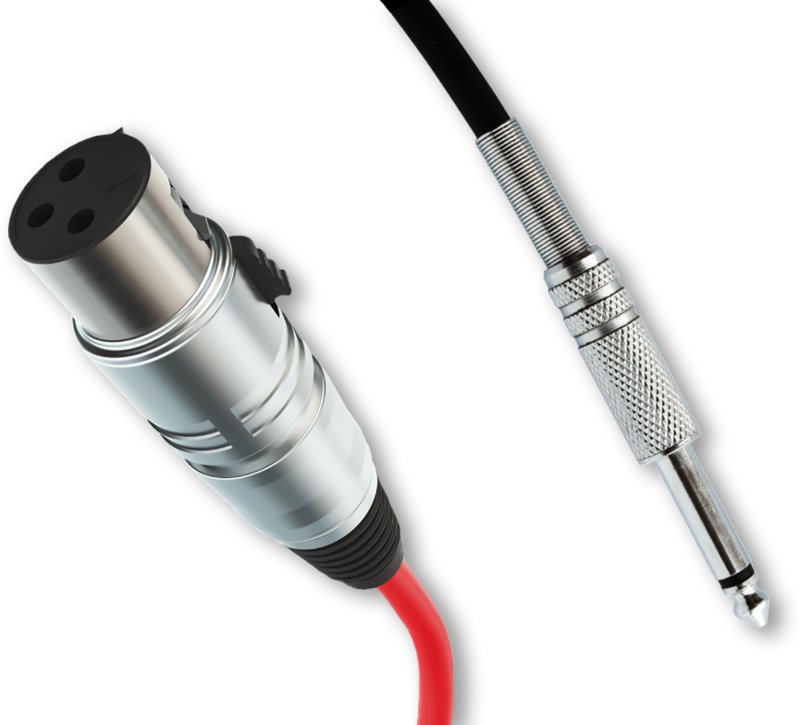 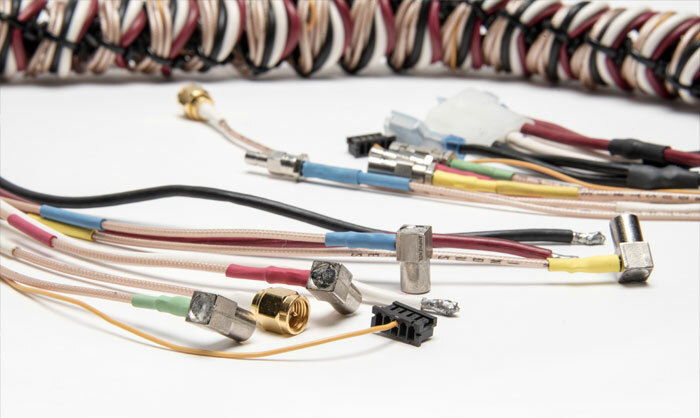 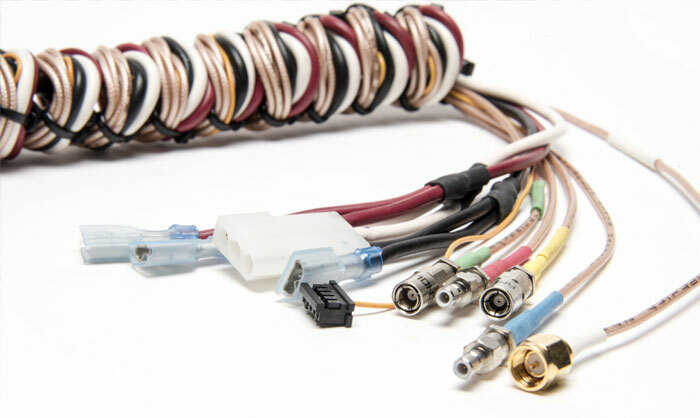 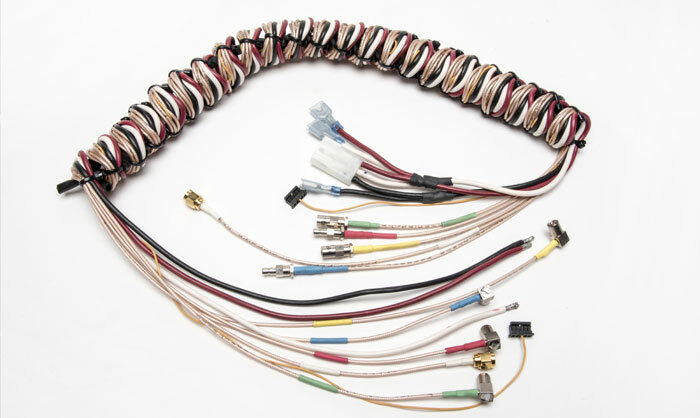 High quality cable assemblies are as essential to the success of any production. 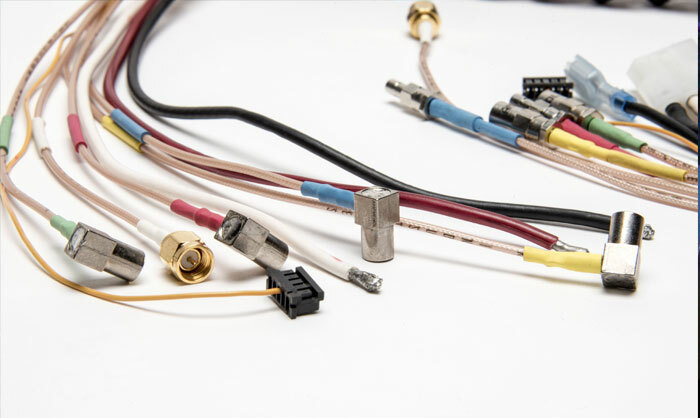 So it’s important to choose a company you can trust. 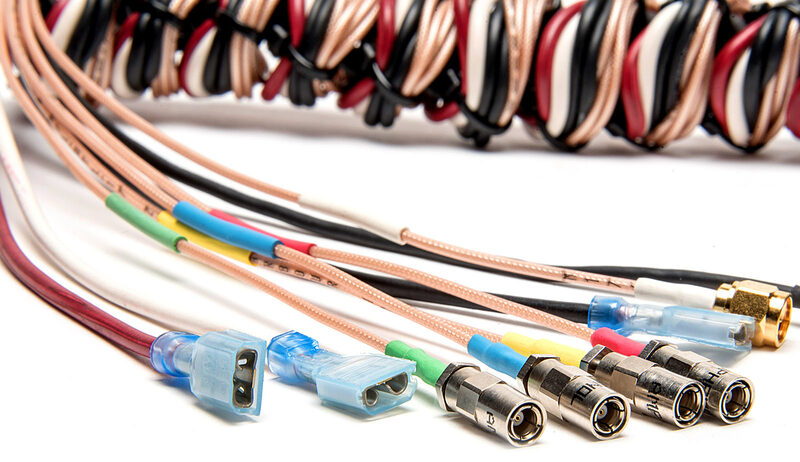 So-Cal Value Added specializes in the highest quality overmolded custom cable assemblies, as well as mechanical assemblies, designed for reliable performance in motion picture production, live events, television, theatres, stages, worship centers, and similar locations. 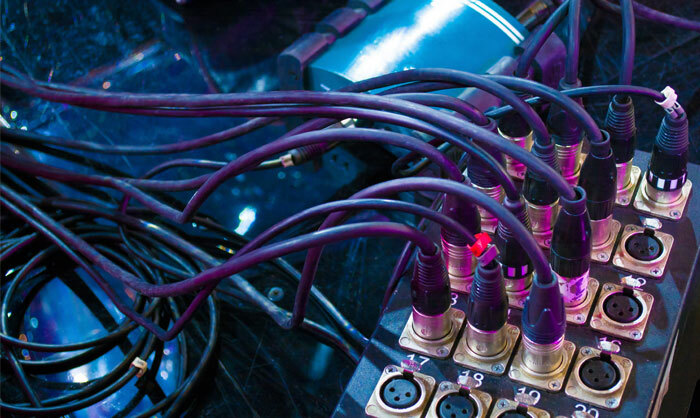 Our clients include a broad variety of segments in the entertainment industry.